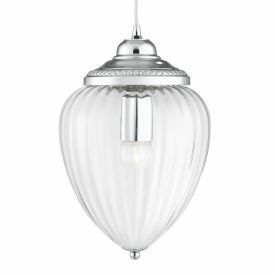 Pendant lights are available in a wide range of shapes, colours, styles and materials to enhance any room, especially those with high ceilings. 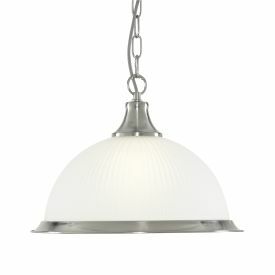 The most decorative and versatile of all fittings, ceiling pendant lights feature everything from funky designs with curved shades and vibrant colours, to more retro and industrial styles, including clear glass pendant lights and copper pendant light fittings. 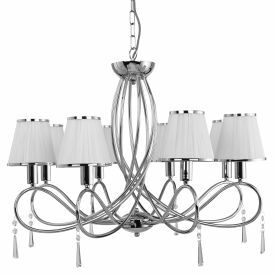 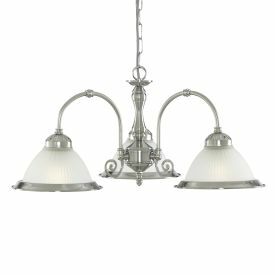 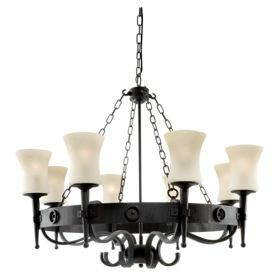 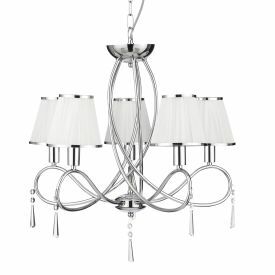 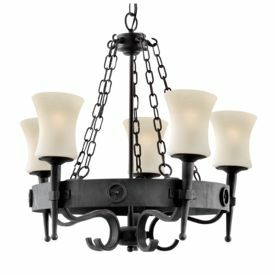 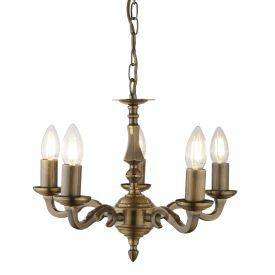 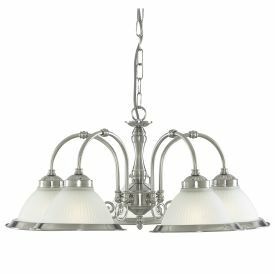 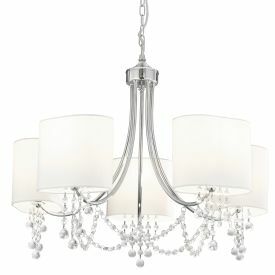 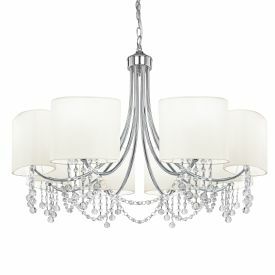 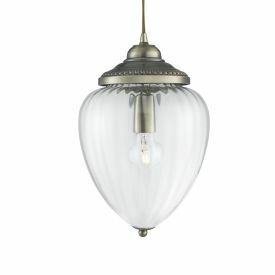 Single pendant lights are ideal for general lighting or task lighting and multi-drop ceiling pendants are increasing in popularity for the more modern home.